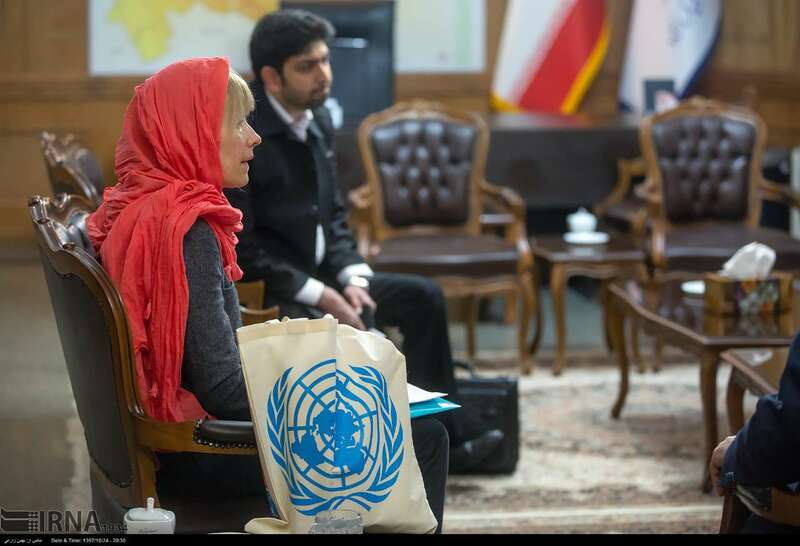 Director of the United Nations Information Centre in Tehran describes Iran’s role in the progress of the UN since its establishment as unprecedented and added the centre is proud of Iran’s presence and the role it plays in the UN. 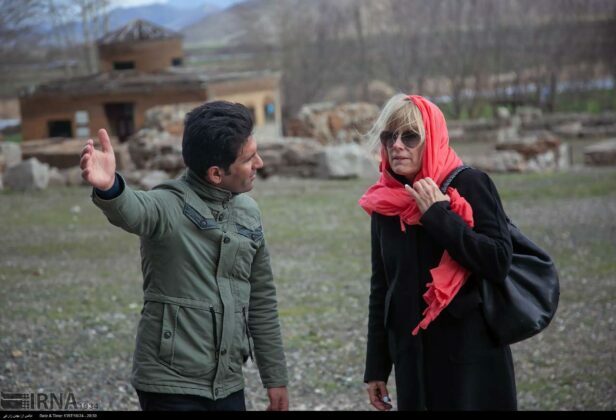 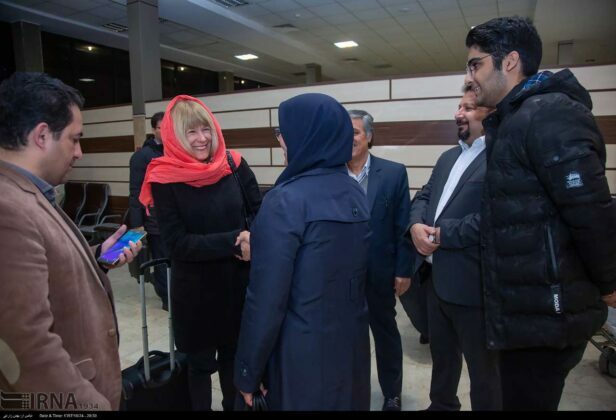 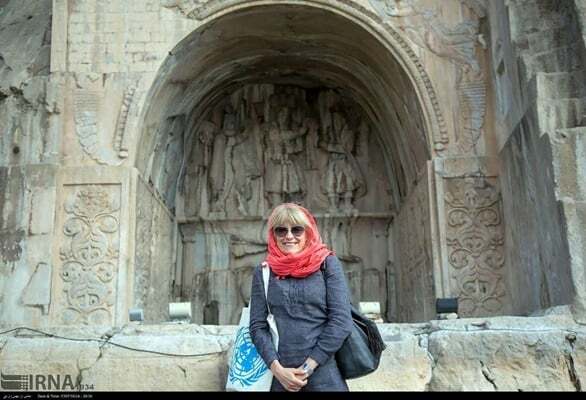 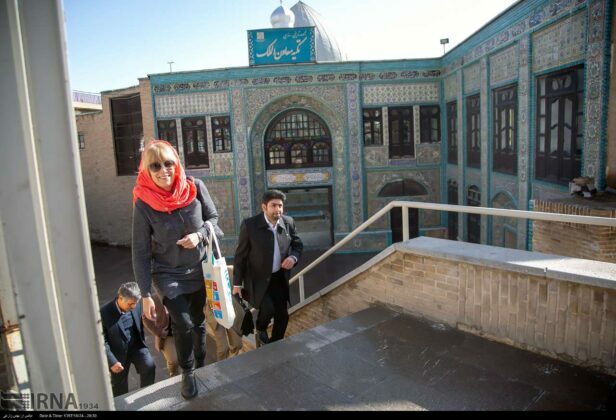 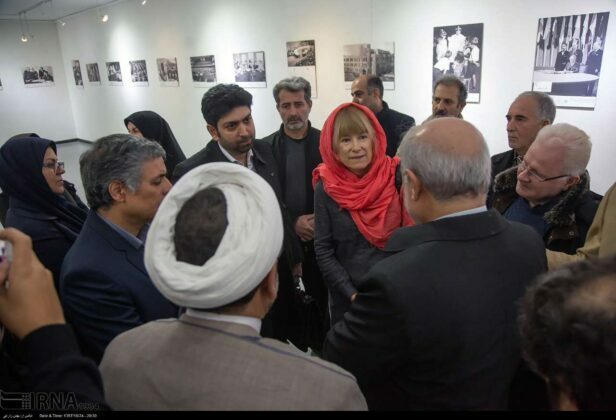 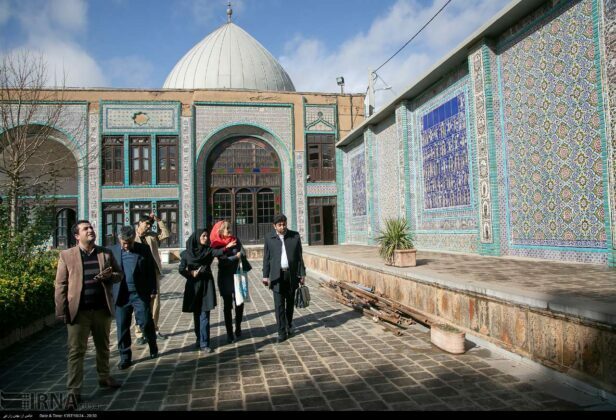 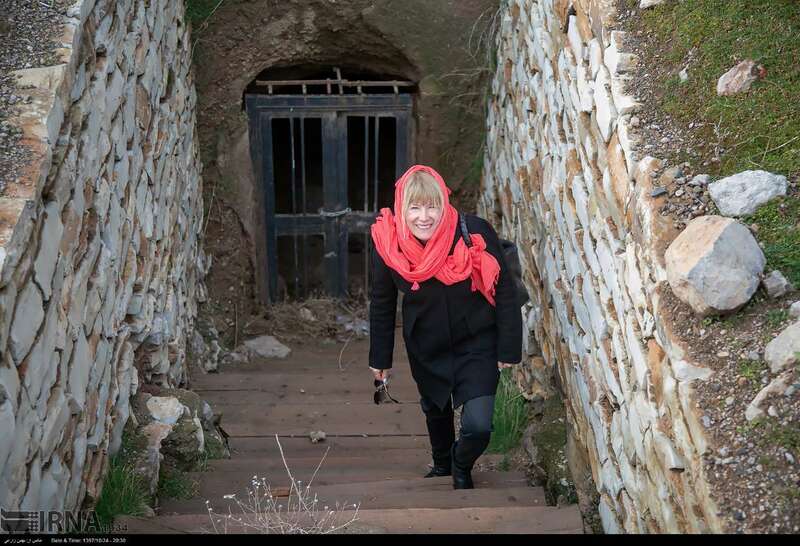 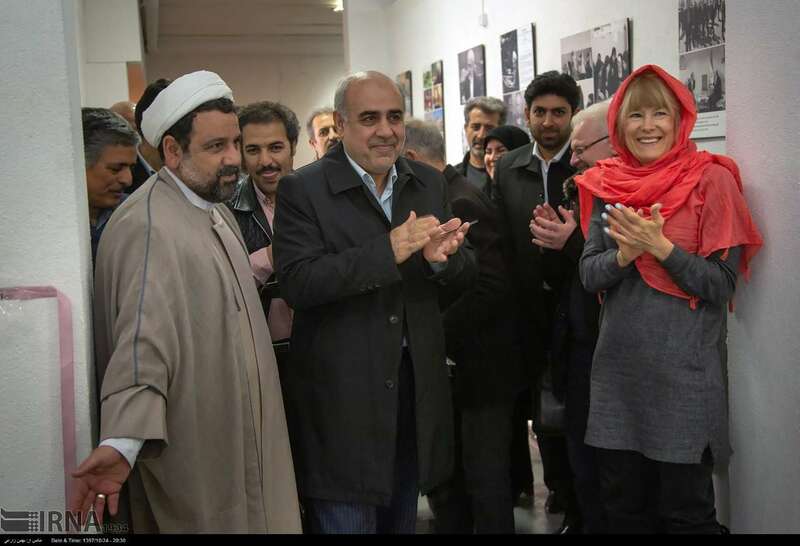 In an address to the opening ceremony of a photo exhibition co-organised by the UN and Iran in the northwestern province of Kermanshah on Monday, Maria Dotsenko referred to the importance of Iranian nation’s status in the UN and said the Iranian nation has always been seeking to sympathise with other nations. 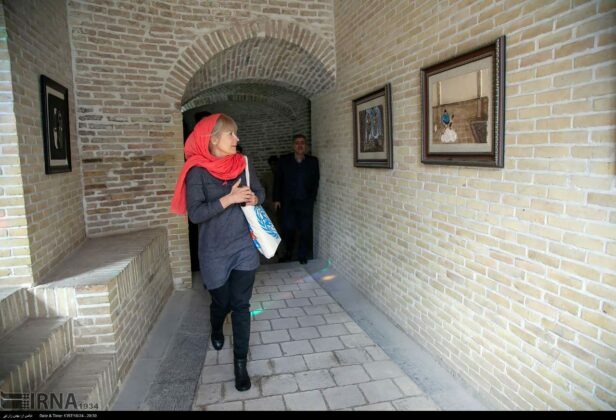 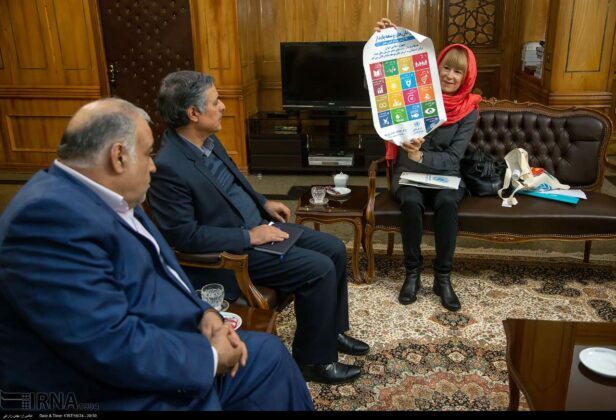 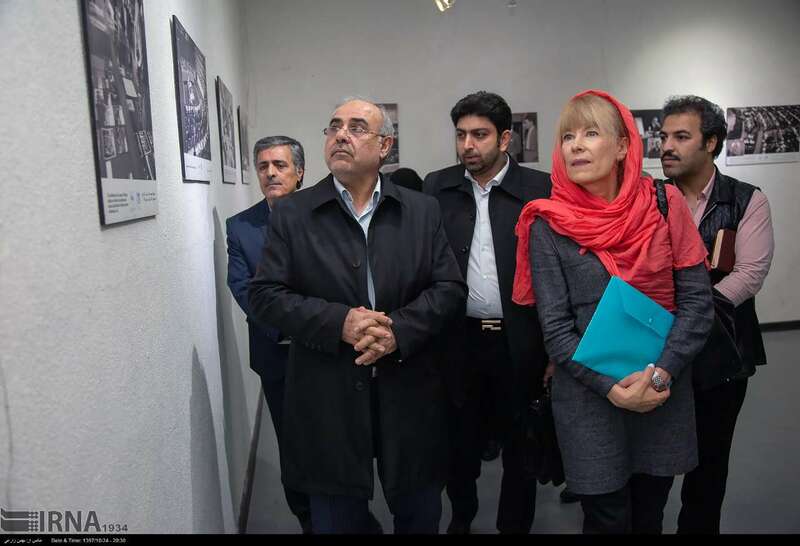 She then referred to a poem the Persian poet inscribed on the entry of the UN saying that the poem reveals the philanthropic nature of Iranian nation. Elsewhere in her statements, Dotsenko pointed to the peace-making efforts by the Iranians throughout history and said as Iranian President Hassan Rouhani made it clear during his latest UN speech on the urgency to create a world free from violence and terrorism, the Iranians have always been seeking to create peace and reconciliation with the outside world. 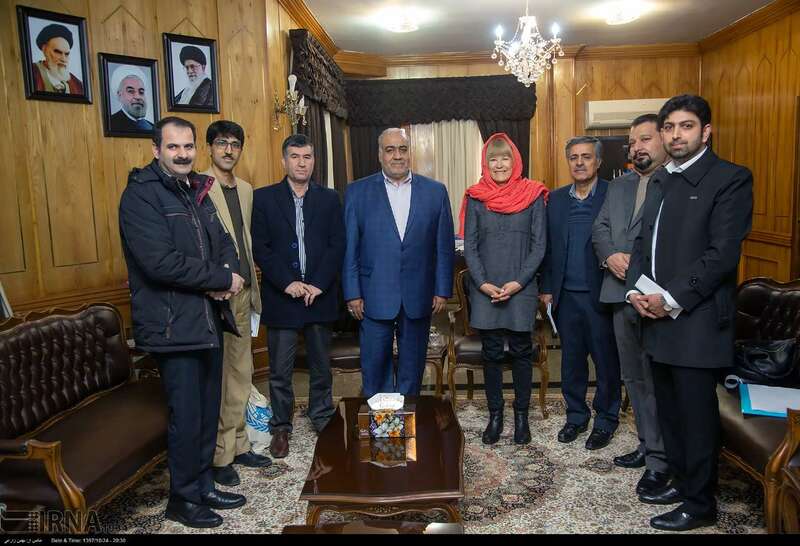 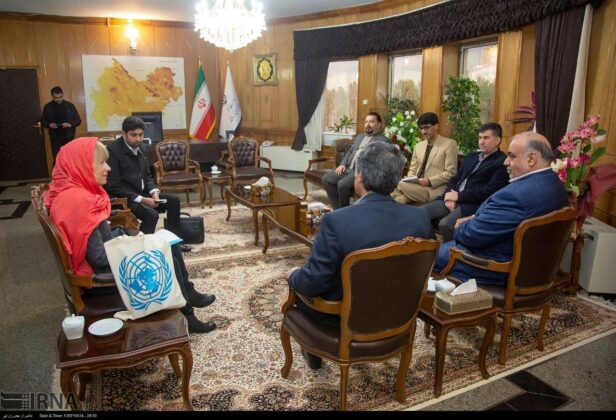 She also referred to the regular visit of the Iranian presidents to the UN over the past several years and said the idea of the dialogue of civilisations was raised first by one of Iranian presidents in his speech to the UN. 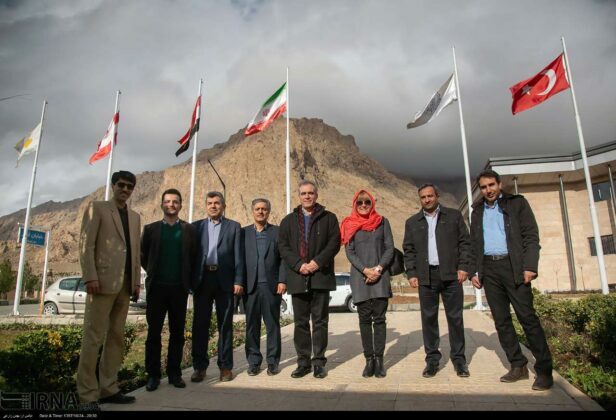 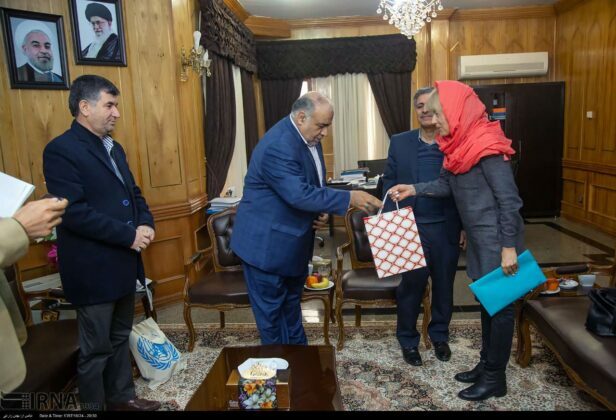 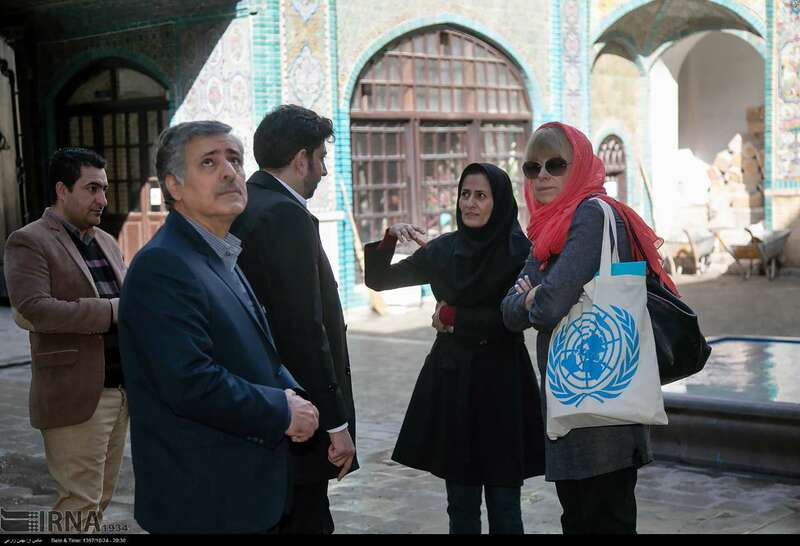 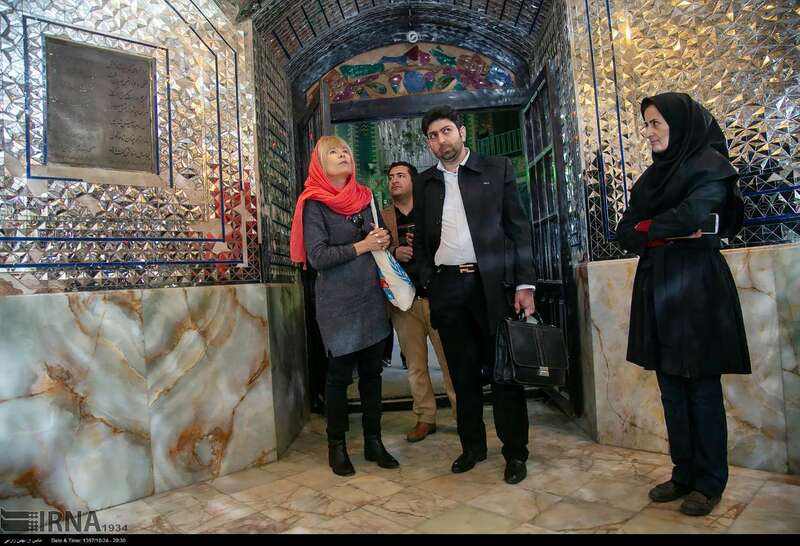 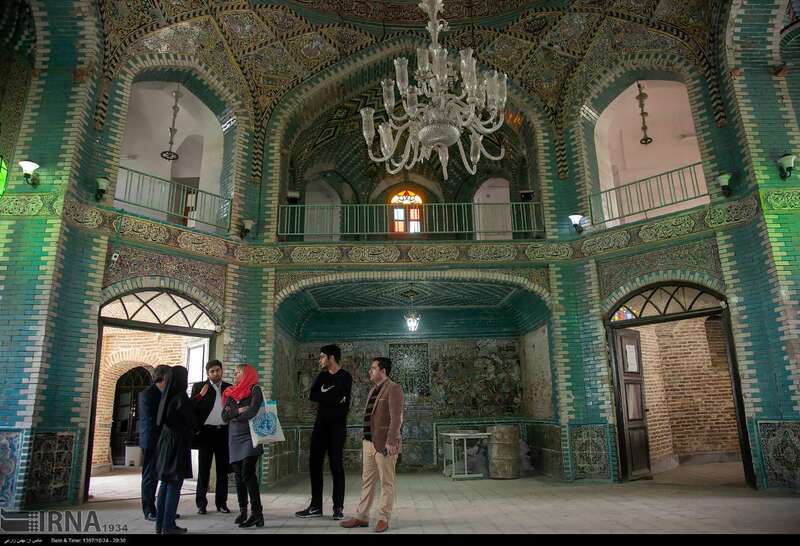 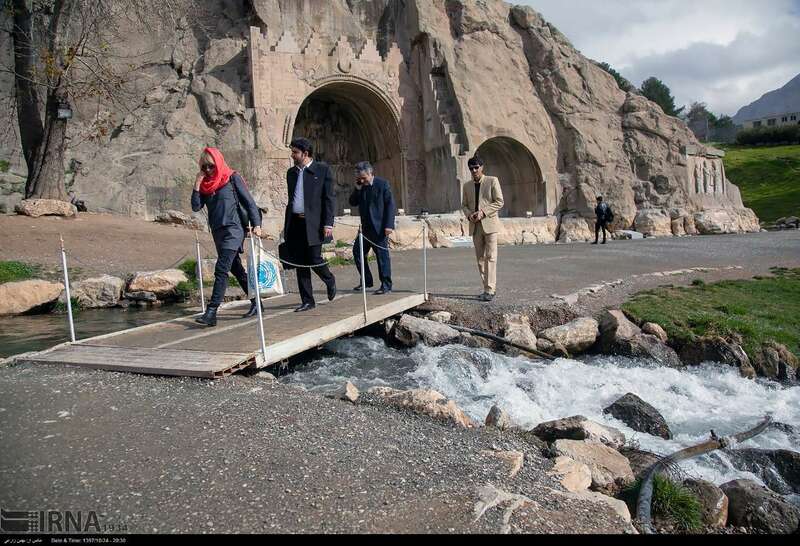 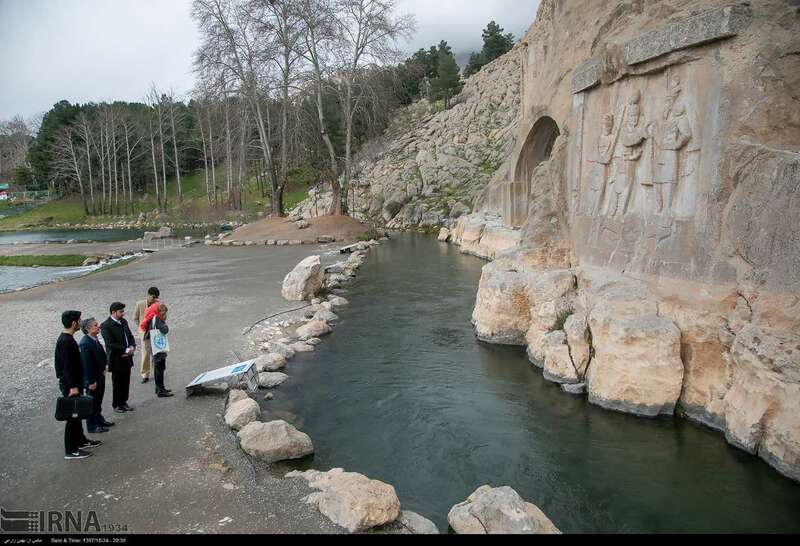 The UN officials thanked Kermanshah’s provincial officials for organising the exhibition and made a tour of the exhibition after officially inaugurating it. 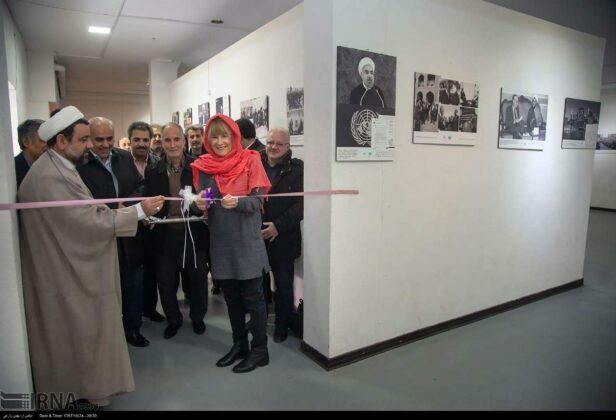 The photo exhibition puts on display 66 significant photos and documents provided by the Islamic Republic News Agency (IRNA), Iranian Foreign Ministry, Institute for Iranian Contemporary Historical Studies and the UN Information Centre in Tehran on the continuous cooperation between Tehran and the UN over the past years. 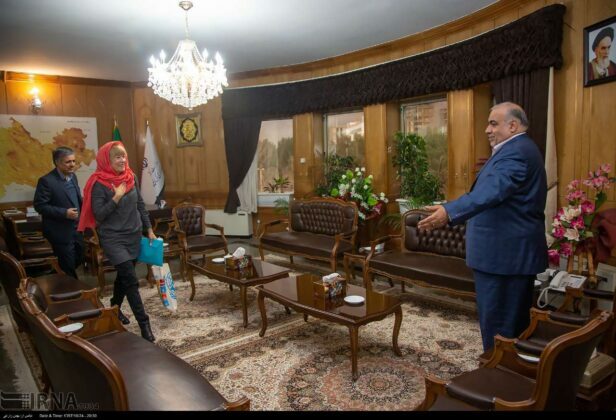 Each photo is helpful by itself for any Iranian researchers working on the political science and international relations. 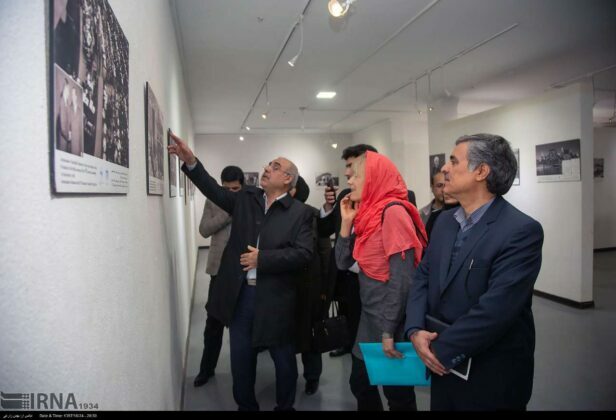 The exhibition includes some historical photos of leading Iranian figures, who played a role in the establishment of the United Nations as well as the visit of the seven UN secretary generals to Iran and some plans implemented by the UN in Iran.